Crazy in America shows how people suffering from schizophrenia, bipolar disorder, clinical depression, and other serious psychological illnesses are regularly incarcerated because alternative care is not available. Once behind bars, they are frequently punished again for behaviour that is psychotic, not criminal. 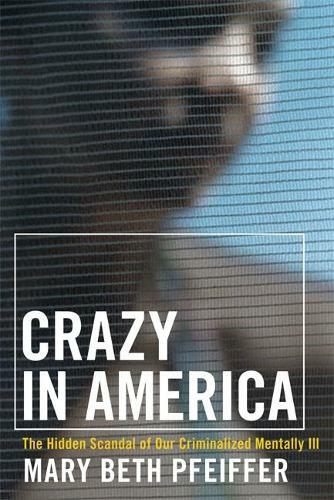 A compelling and important examination of a shocking human rights abuse in our midst, Crazy in America is an indictment of a society that incarcerates its weakest and most vulnerable citizens , causing them to emerge sicker and more damaged.